Healthy Origins Co-Q-10 Gels (Ubiquinone) is a naturally occurring substance that facilitates the production of cellular energy. In every cell in your body, there are small “engines” called mitochondria. Ninety-five percent of the total energy created within the body comes from these mitochondria, and none of it can take place without CoQ10. 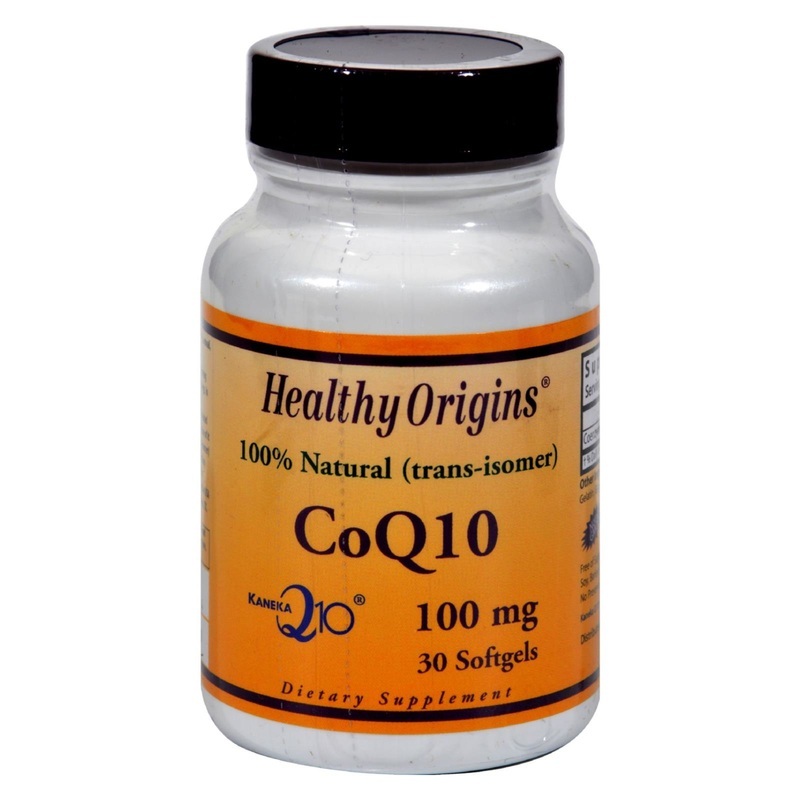 Our 100% natural (trans-isomer) CoEnzyme Q 10 is produced exclusively through a yeast fermentation process and is pharmaceutical grade, the highest quality available. All Healthy Origins CoQ10 gels are encapsulated in the USA using only Kaneka Q10 produced exclusively in Pasadena, TX, USA. * *These statements have not been evaluated by the Food and Drug Administration. These products are not intended to diagnose, treat, cure or prevent any disease. 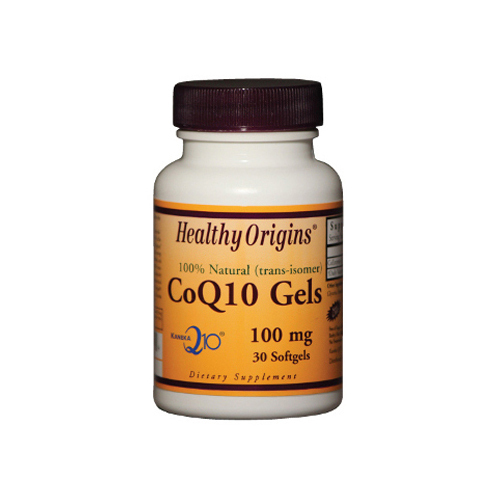 100% natural (trans-isomer) CoEnzyme Q 10. Other Ingredients: Pure Olive Oil (fruit), Gelatin, Glycerin, Natural Bees Wax, Purified Water. Scientifically formulated with all natural ingredients that do not contain any genetically modified organisms. Free of Sugar, Salt, Starch, Yeast, Wheat, Gluten, Corn, Soy, Barley, Fish, Shellfish, Nuts, Tree Nuts, Egg and Dairy Products .No Preservatives, Artificial Colors or Artificial Flavors. Kaneka Q10 The Natural One is a trademark of Kaneka Corporation.